Ingredients: almond milk (filtered water, almonds), calcium carbonate, sea salt, potassium citrate, carrageenan, sunflower lecithin, natural flavor, vitamin A palmitate, vitamin d2 and d-alpha-tocopherol (natural vitamin e). Pshaw. Who needs all those additives? Here’s how to make your own. It’s easy, I swear. 1. Soak almonds in 2 cups of water and salt for at least 3 hours or overnight. 2. Toss in a blender with 8 cups of water and run on high for about a minute, until it’s creamy and frothy. 3. Pour 1 cup of almond mixture through double cheesecloth-lined strainer and then use cheesecloth to squeeze into a large bowl. Repeat until all almond mixture has been transferred to bowl. Note: keep the almond ‘pulp’ and use it to make gluten-free almond flour or for smoothies. It would be a shame to throw this out. 4. 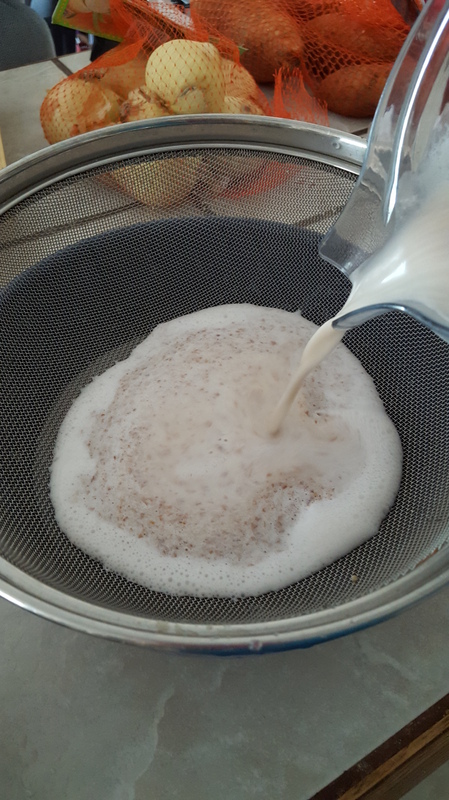 Optional: for sweetened milk, put liquid back in the blender and add preferred sweetener (above). 5. Pour liquid from bowl into large jug or containers. Lasts about 6 days in the fridge. 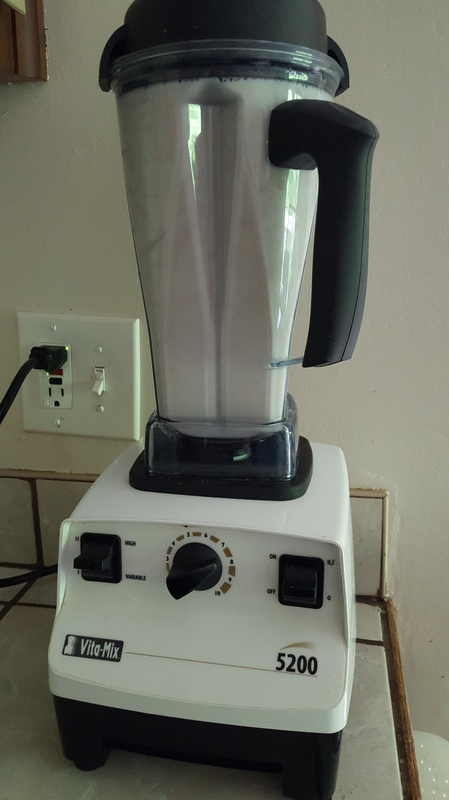 Product will naturally separate; just shake it before serving. ← Mean Girl? Respect Yourself.